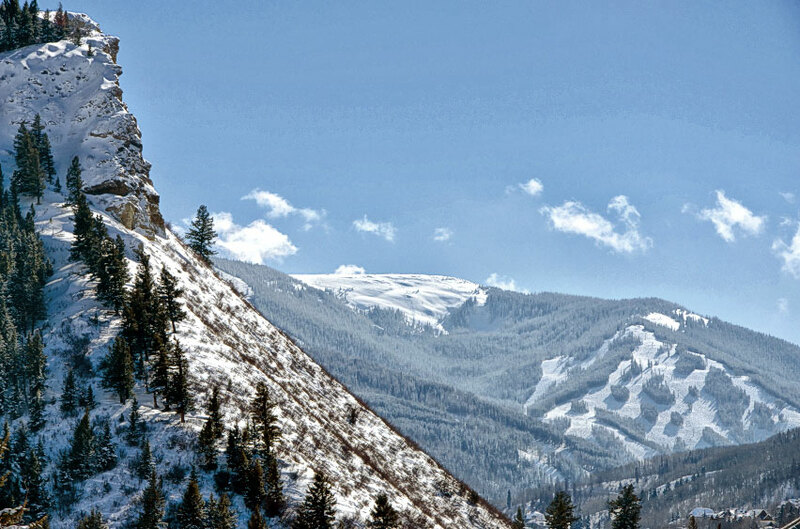 Summit Express is running Private Charters to all Beaver Creek locations from Denver airport for the winter season. Our private charters run 24 hours a day / 7 days a week. Our fleet has been updated with Sprinter Vans and Luxury SUV’s to add a nice touch of Affordable Luxury to your vacation!